Many a time localization gets mixed up with translation. Most people confuse the two thinking they are the same thing. But, they are two entirely different processes. 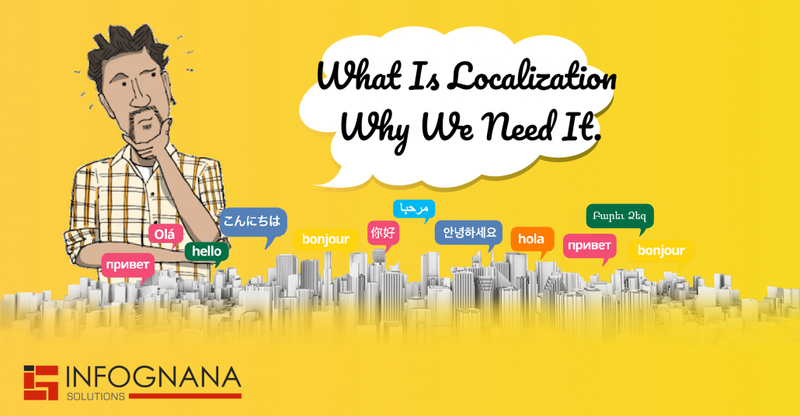 Localization is the entire procedure of adapting a certain product or content to a specific market or location. Using proper formatting for elements like dates, phone numbers and addresses. 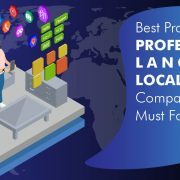 Now, since we have established the significant difference between localization and translation, let’s discuss the reasons why people need localization services. Most people around the globe prefer to purchase services and products from online sites who offer all their information in native languages. Research has it, mobile downloads are going to attract a huge revenue for particular services. This means localization is definitely a growing need in the technological world. It is a proven way to reach out to a larger audience and also expand one’s business. Not everyone in the world speaks English which means they will not be able to understand marketing content. They will not be able to grasp the essence of a marketing campaign as much. The global population comprises of only 6% of native English speakers, which means localization is the right key to reach a global audience and will increase your sales rate. 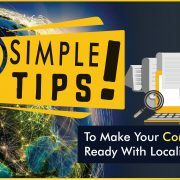 Going that extra mile by localizing content in any native language will show that you are prioritizing your customers and will make them feel quite special. When you localize any content it helps you deliver personalized experiences and embrace the target culture. This way you will gain the trust of your customers and boost engagement. 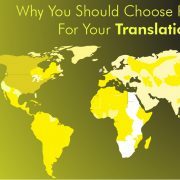 Localization will help cut down your business risks and also increase current market effectiveness. If you’re interested in translation or localization services get in touch with our experts at https://www.infognana.com/services/localization-services/ today for more information.